For your clients that receive stock compensation, every tax-return-filing season raises worries about errors that can lead to the overpayment of tax, IRS penalties, or even an IRS audit. We asked Bruce Brumberg, Editor-in-Chief & Co-Founder of myStockOptions.com for his insights and guidance. The site has a Tax Center that is a respected and much-visited resource this time of year. The blog below is from Bruce. This tax-return season presents more than the usual potential for confusion and expensive mistakes in IRS filings. The big changes for this year include modifications both in the major IRS form used to report stock sales and in the rules for reporting the cost basis of stock compensation. Employees who received income from equity compensation or sold shares in 2014 must understand the related reporting on IRS tax forms if they are to avoid costly errors on their tax returns. In January or February, brokerage firms sends IRS Form 1099-B, or equivalent statements, to clients who sold shares during the tax year. 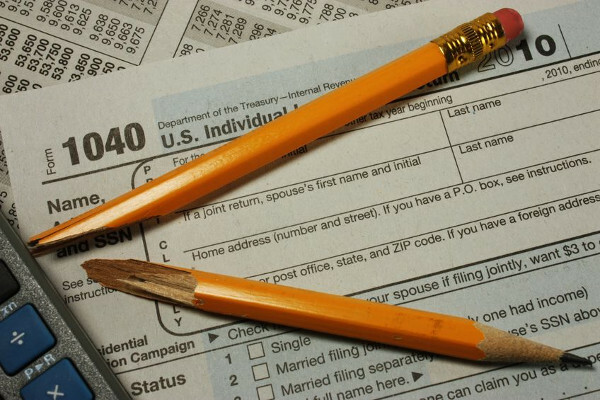 The information on Form 1099-B is also reported to the IRS. The required stock-sale information on Form 1099-B was recently expanded and now includes not only the gross proceeds from stock sales but also their cost basis (sometimes called the tax basis), the date when the shares were acquired, and whether gains or losses were short-term or long-term. The IRS redesigned the form to match its box numbers with the columns on Form 8949, which is used to report stock sales. The all-important cost-basis information is now in Box 1e instead of the previous Box 3. Also, for grants made in 2014 and later years, brokers are prohibited from including equity compensation income (as included on Form W-2) in the cost basis reported on Form 1099-B. A new box at the top center of Form 1099-B indicates the appropriate box to check near the top of Form 8949 when reporting the sale. The proceeds that brokers report must be net of commissions and fees. A new box (Box 1g) has been added for adjustments. Box 1g applies only to the amount of any nondeductible loss in a wash sale or to the amount of accrued market discount. The revised Form 1099-B is essential for completing IRS Form 8949 and Schedule D, which taxpayers who sold shares during the tax year must submit with their IRS Form 1040 tax return. Form 8949 is where taxpayers list the details of each stock sale, using the information on Form 1099-B. 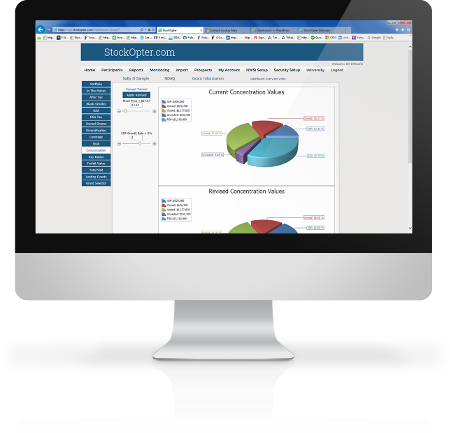 Schedule D aggregates the column totals from Form 8949 to report total long-term and short-term capital gains and losses. However, the cost-basis information in Box 1e of Form 1099-B may be too low, or the box may be blank. Additionally, no basis is reported for restricted stock or restricted stock units. It is up to your client—not their company, their broker, or the IRS—to make any necessary modifications in their Form 8949. The special section Reporting Company Stock Sales on myStockOptions.com presents FAQs with annotated diagrams of Form 8949 and Schedule D. Each FAQ explains and illustrates a different reporting situation involving stock options, restricted stock, restricted stock units, performance shares, employee stock purchase plans, or stock appreciation rights. Clear instructions and diagrams show how to complete the forms, whether the cost-basis information reported to the IRS on Form 1099-B is accurate, too low, or omitted.